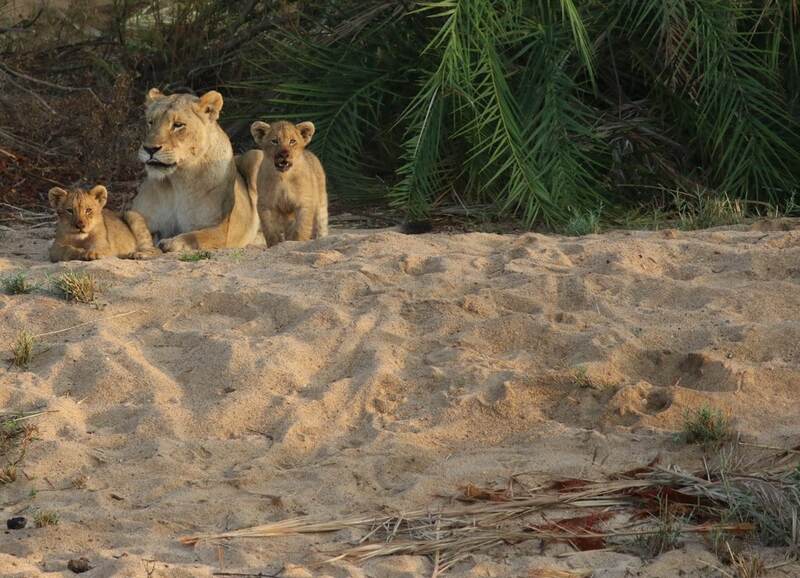 The campfire has burned at Varty Camp for more than 90 years, making it the symbolic heart of Londolozi. There is a real sense of history and a spirit here, lovingly preserved in the 2018 renovation. 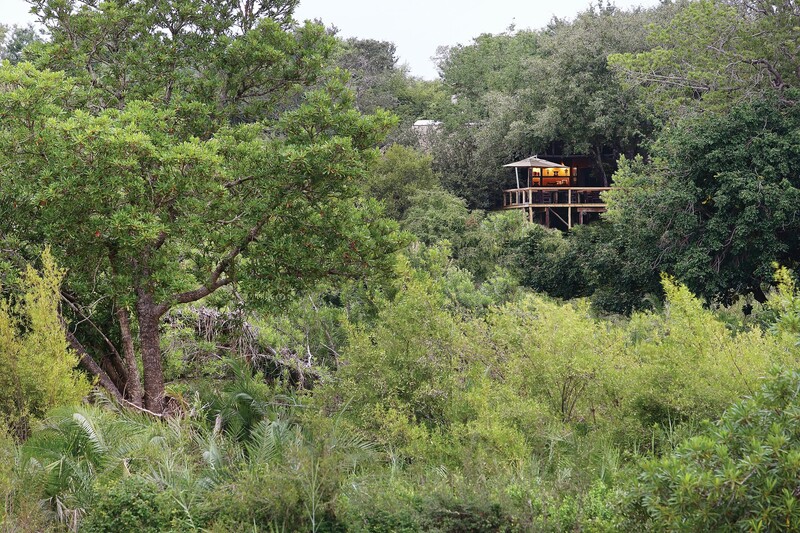 The largest of Londolozi‘s 5 camps arranged together along the Sand river, it offers the lowest rates and arguably the best value (all share traversing, and Varty offers its wider facilities to the others). 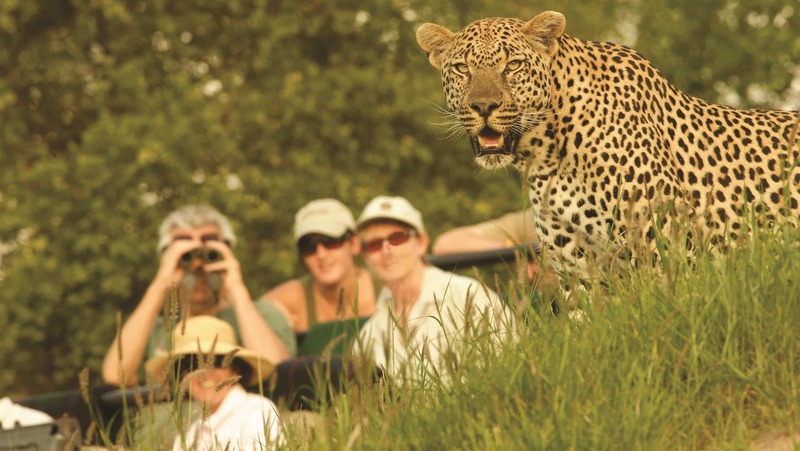 Game viewing and standards of guiding are excellent. The river in front of camp is frequented by animals. 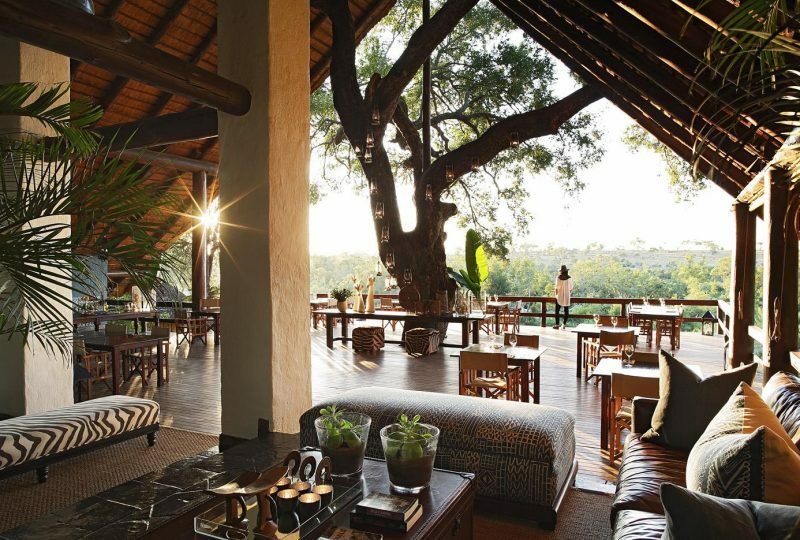 Leopards and lions are what Londolozi is rightly reputed for, with kills in the immediate vicinity keeping them visible from the lodge bar for several days. 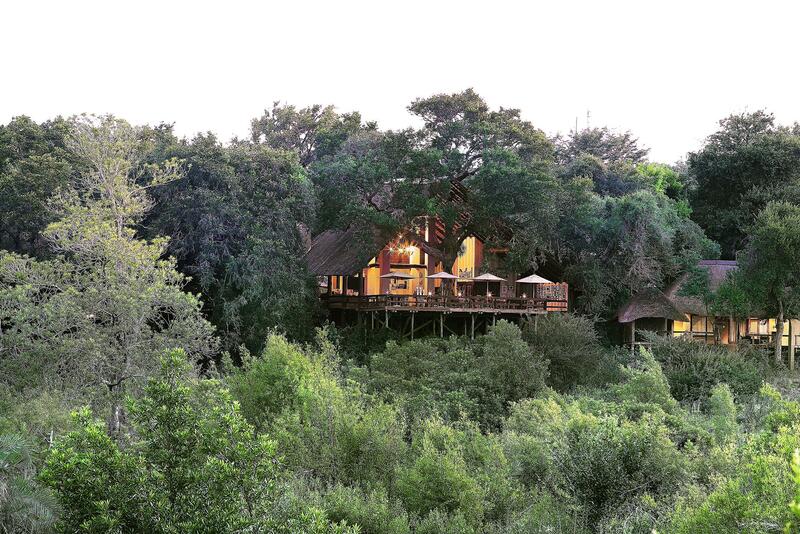 Drives and walks take place over Londolozi’s exclusive 34,000 acres of land. 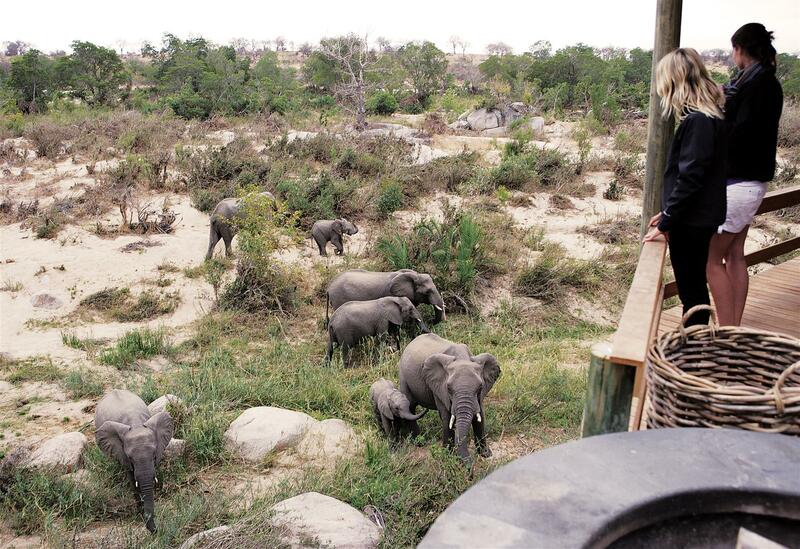 Big Five viewing is excellent with a particularly high density of rhino. 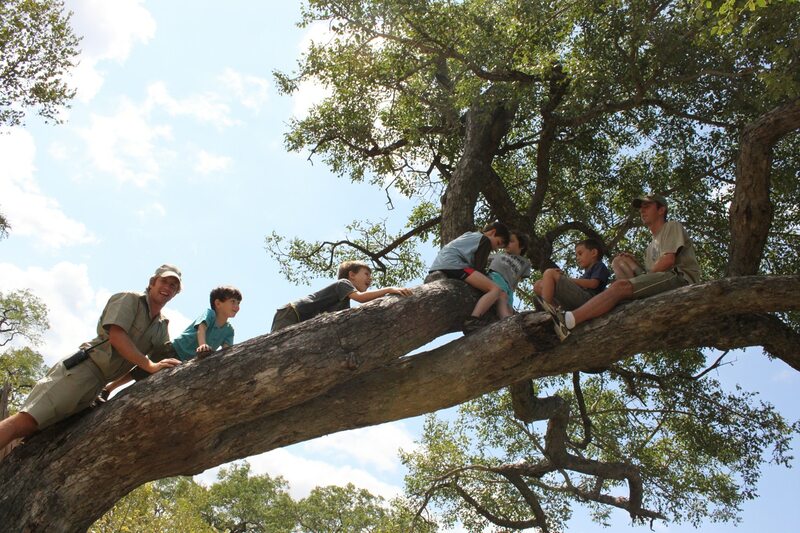 The camp has a pleasingly down-to-earth quality and the emphasis on family heritage means that children over six years of age are welcome. The Cubs’ Den activity programme is excellent. 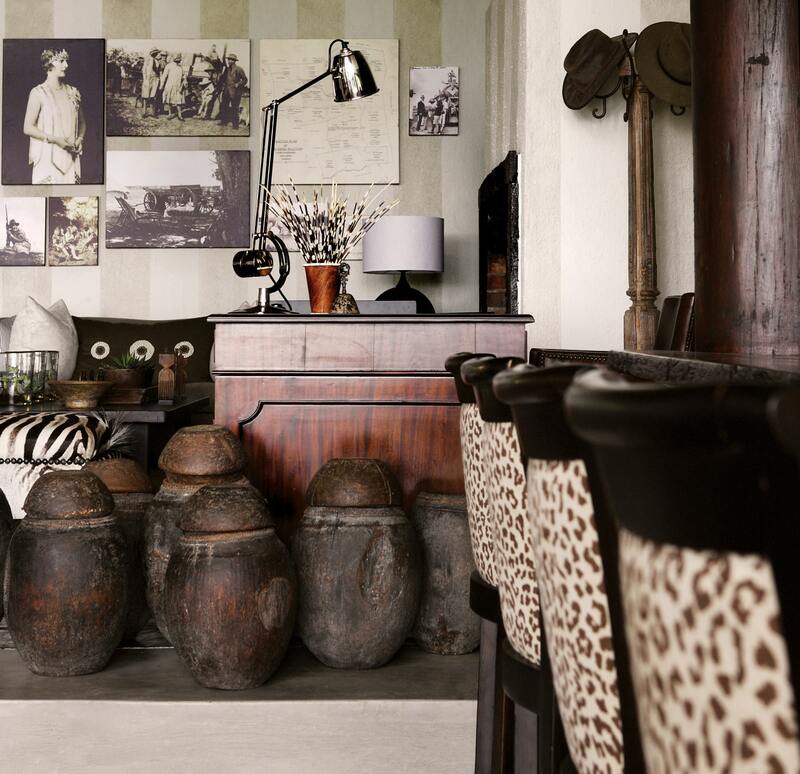 This is the site of the original Sparta hunting camp, and a stay here has the feel of an old-time African safari holiday. 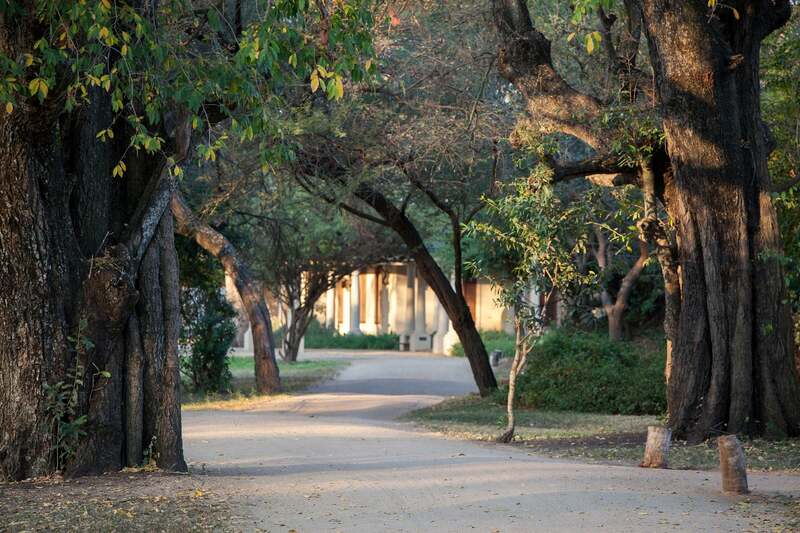 Varty Camp’s décor echoes that of the owners’ homes. It is decorated with stronger tones and a degree more zeal and colour than you will see in other lodges. The six standard and two superior suites are raised off the ground and shaded under a cathedral of trees. 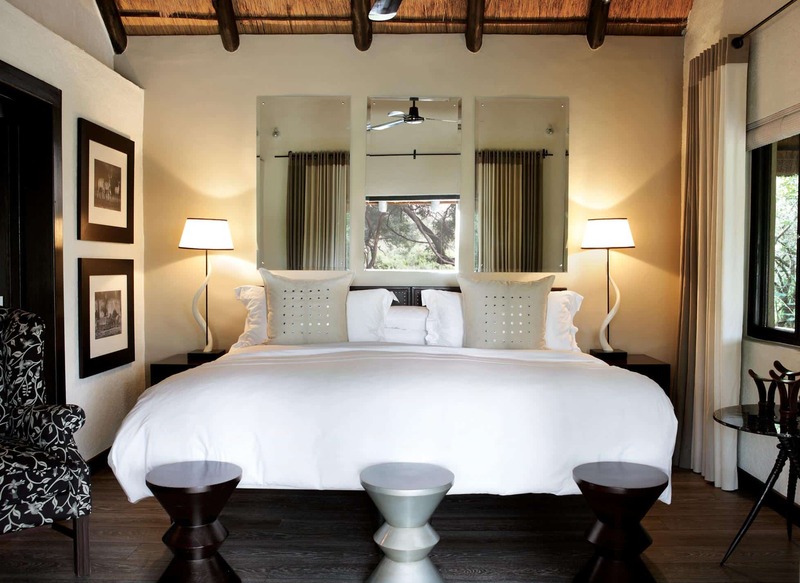 All are air-conditioned with good-sized en-suite bathrooms. They are differentiated by size. 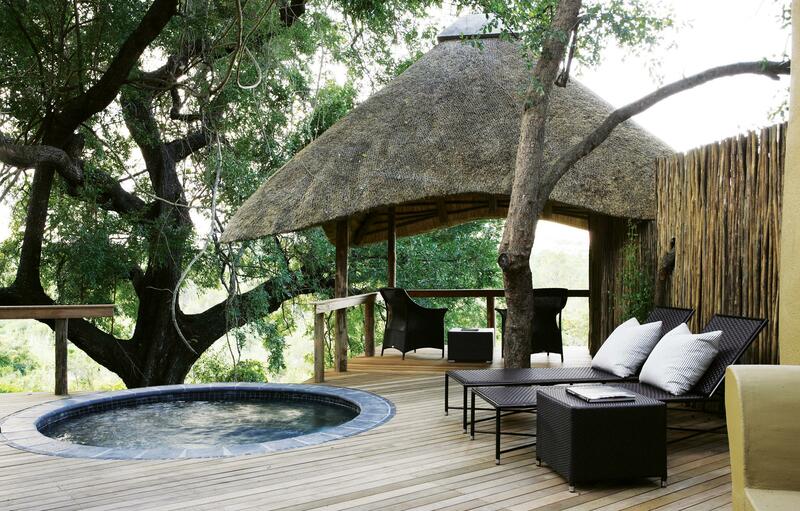 All have private plunge pools framed by timber decks that overlook the riverine bush. You will spend a decent part of your day enjoying good food, much of it from recipes passed through several family generations. 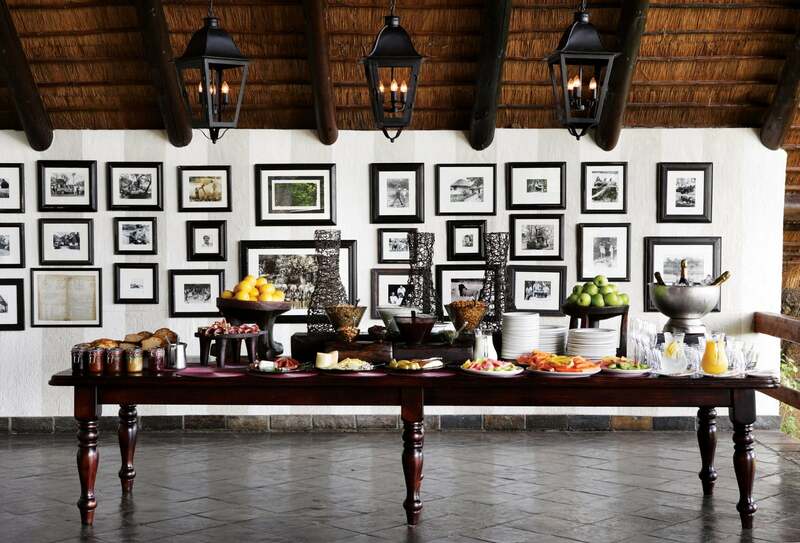 Morning morsels on the game drive precede a fortifying brunch, which is followed by an indulgent high tea, before sundowner treats on the evening game drive. You return to a traditional fireside banquet or a private dinner. An elegant central thatched space overlooks the river and is a lovely spot for pre- or post-dinner drinks, or something from the wine cellar. 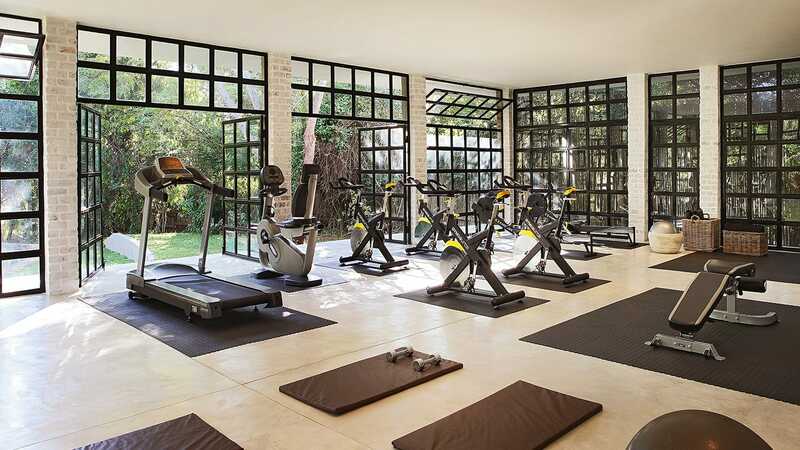 There is a fully equipped gym facility and a massage treatment room. The shopping boutique is here. Guests from all camps can use these facilities as well as the Yoga Deck situated next to Founders Camp.